Looks like the party’s over. 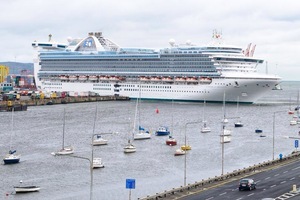 Dublin Port today. 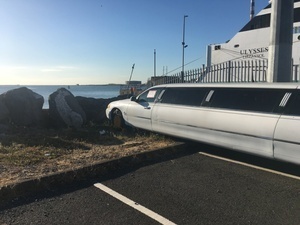 Posted in Misc and tagged Dublin Port, limo at 3:44 pm on June 22, 2018 by Bodger. Wouldn’t like to chance a hump backed bridge in that. I say, there is a grand stretch in the evening.